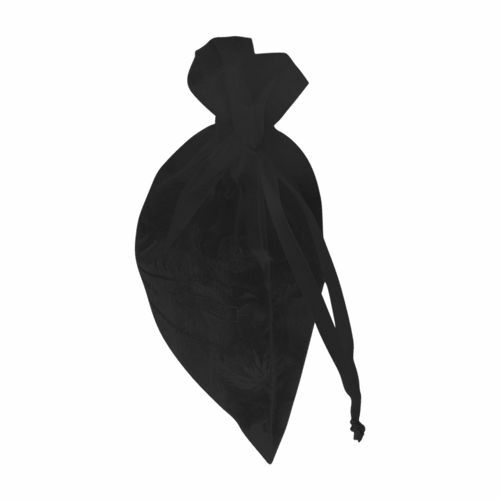 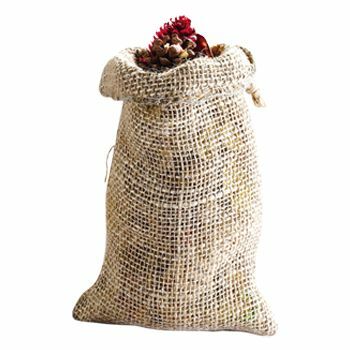 The best way to hand out wine bottle as house warming gifts or a party gift, these wine organza pouches are made with fine material, giving them an elegant look. We do not go to parties empty handed. 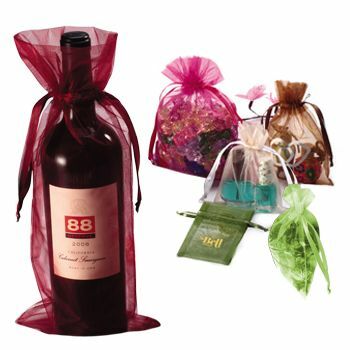 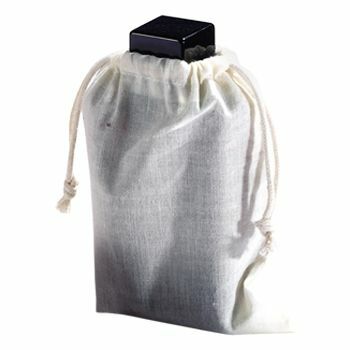 Wine has become a customary gift at many gatherings and the best way to present those already gorgeous looking wine bottles, would be these nylon wine pouches with a satin drawstring closure on top of it. 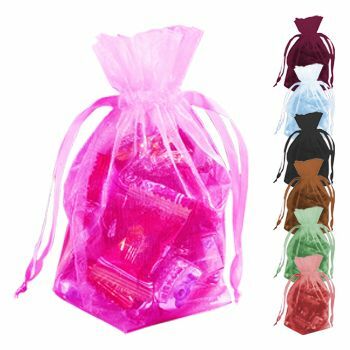 These wine pouches are available in an array of colors. 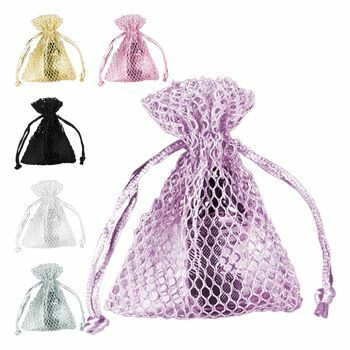 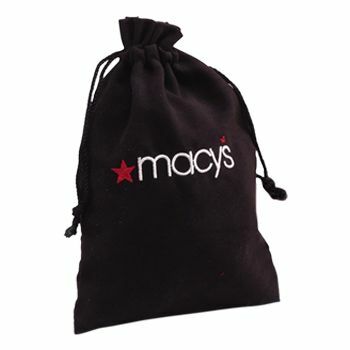 These wine pouches are an elegant choice to present your wine bottles in.